At Leading Edge Mobile Car Detailing, we offer a comprehensive range of detailing solutions to cater for a variety of our customers needs. 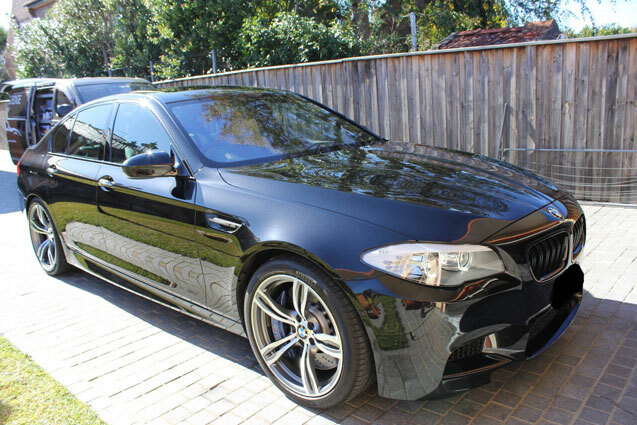 Our detailing packages begin from as low as $99 (maintenance mini detail) right through to comprehensive full details and customised solutions to meet the requirements of our customers. All work is carried out using the latest techniques and methods to ensure that an extremely high standards are achieved regardless of the chosen package. 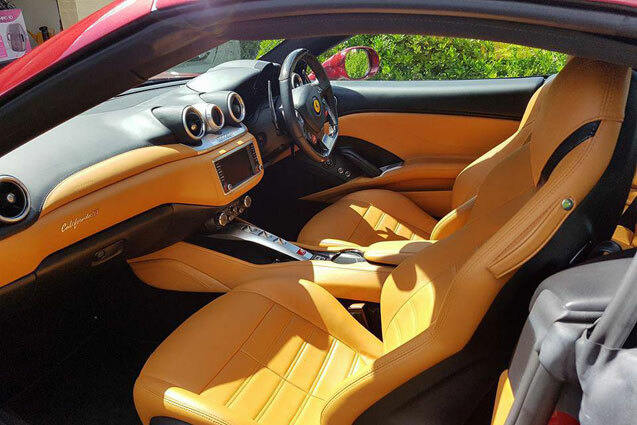 Further to this, our products are chosen from the leading brands to be of the highest quality ensuring that they are safe to be used on all types of paint (old, new, paint protected, matte etc...) and interiors (old/new leather, alcantara, suede etc...). We do not use acids or aggressive de-greasers as part of our service. Further to our detailing packages, we also offer a full range of Paint Correction and Restoration Services as well as Paint Protection and Interior Protection Packages. In order to assist you in identifying the best detailing package to suit your needs and budget, we have categorised our packages into 3 sections. Should you require a custom detailing package, please feel free to contact us and we will create a package tailored to your needs. Full Detail Packages In this section you will find packages that address both the interior and exterior of your vehicle. External Detail Packages In this section you will find packages that focus value only on the exterior of the vehicle. Interior Detail Packages In this section you will find packages that address value only on the interior of the vehicle.